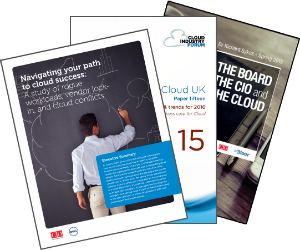 Focused on key issues and trends in the Cloud Market our research is designed to provide detailed analysis that supports our members’ strategic planning. CIF research incorporates direct input from hundreds of organisations across a variety of private and public sector organisations to provide a qualitative as well as quantitative data set on which to base our findings. This results in valuable, comprehensive and credible papers for our member community. CIF research can be found in the CIF Knowledge Hub. The majority of our premium research is available to CIF members only.